Mega Sale! 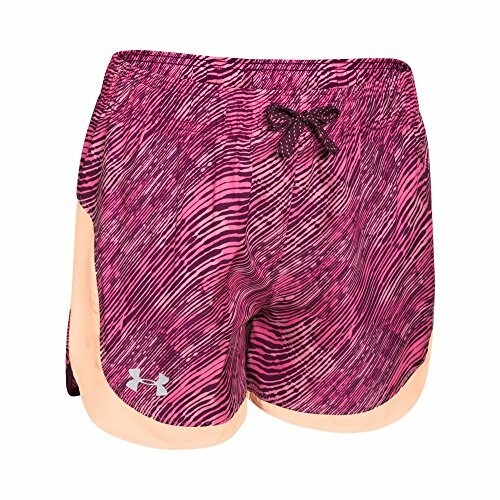 Save 21% on the Kids Under Armour Girls Novelty Stunner Short, Peach Frost, LG (14-16 Big Kids) by Under Armour at Ultra Fitness Tech. MPN: 1250288-570. Hurry! Limited time offer. Offer valid only while supplies last.